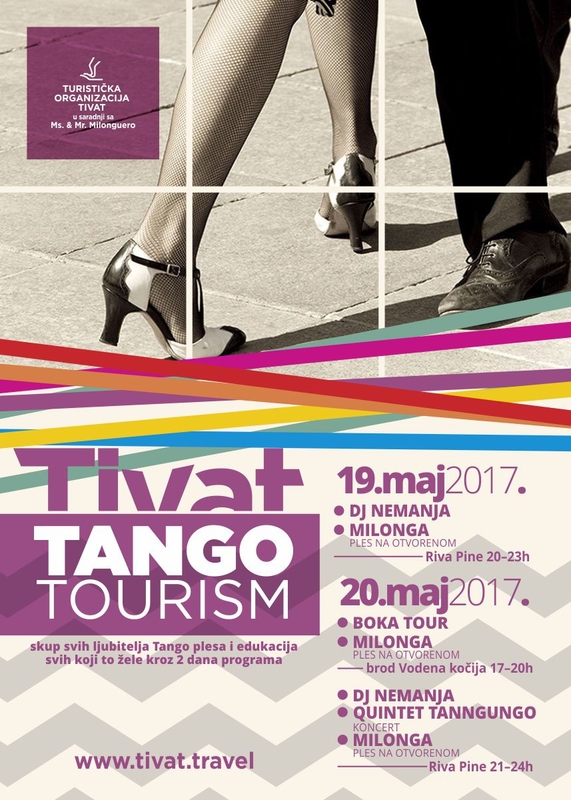 The fans of the Argentine dance have the opportunity to enjoy the 'Tango Tourism' event organised by Tivat Tourism Organization. The program will be performed on the Riva Pine, by DJ Nemanja and the great Milong dance outdoors. May 20th, visitors will be presented to the Boka Tour followed by Milong event, on the Water Caravan Boat. The same night at the Riva Pine concert of the Quintet Tannguango and Milonga dance will be held. 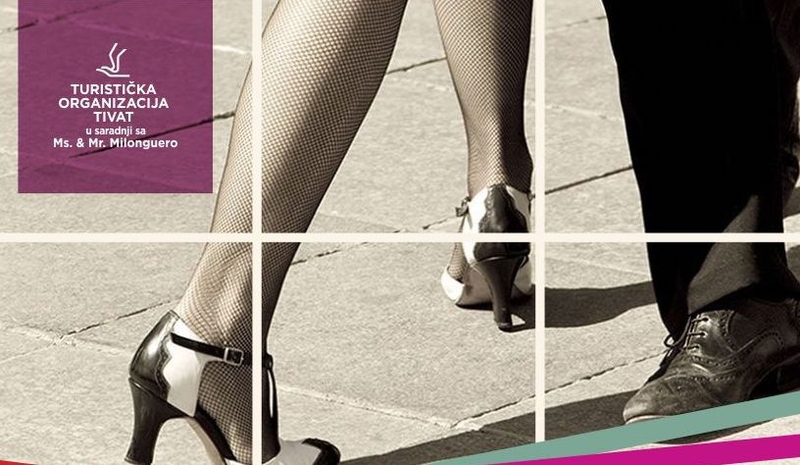 Everyone interested in this event will, besides enjoying tango sounds, have the opportunity to learn the steps of the Argentine dance.